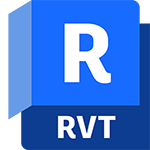 Learn about Revit® features for BIM, the intelligent model-based process used to plan, design, construct and manage buildings and infrastructure. 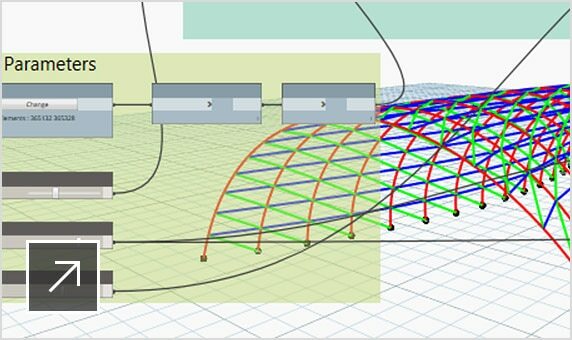 Revit supports a multi-discipline collaborative design process. An open, graphical system for design and form-making and the basis for all building components designed in Revit. 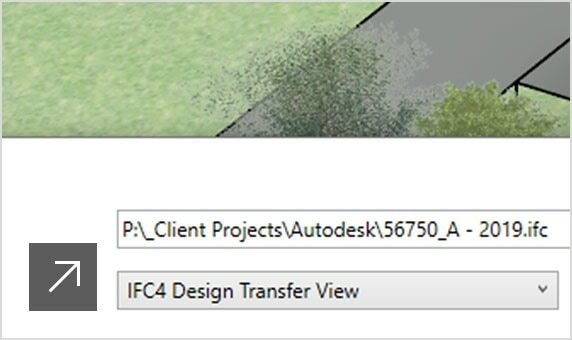 Revit imports, exports and links your data with commonly used formats, including IFC4. 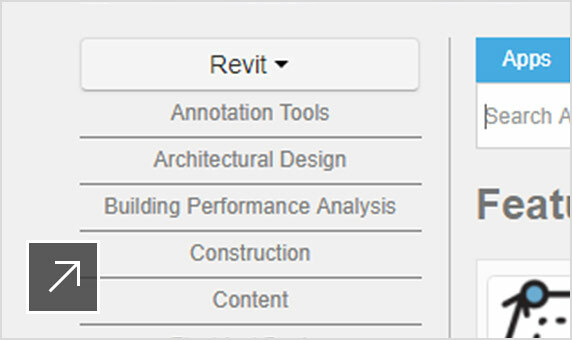 Extend Revit functionality with API access, add-ins and a content library on the Autodesk App Store. 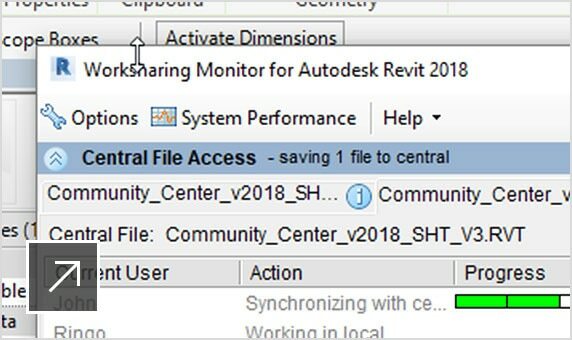 Expand and optimise BIM workflows with an open-source graphical programming interface that installs with Revit. Optimise building performance with centralised access to performance data and advanced analysis engines. Add architectural elements to the building model, including walls, doors, windows and components. Explore, validate and communicate designs. Render more quickly and accurately with Autodesk Raytracer rendering engine. Produce photorealistic visualisations without tying up your desktop or using special rendering hardware. Create a physical model for co-ordination and documentation, and an associated analytical model for structural analysis. Dynamo gives structural engineers tools to develop optimised structural systems using computational logic. Design, model and document electrical systems. Keep track of electrical loads throughout the distribution system. 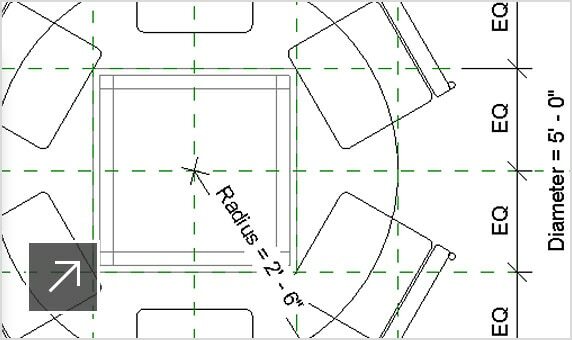 Create fabrication-ready models in Revit. You can model and co-ordinate MEP LOD 400 components. Insight lets you optimise building performance with centralised access to performance data and advanced analysis engines. Document model layout more effectively. 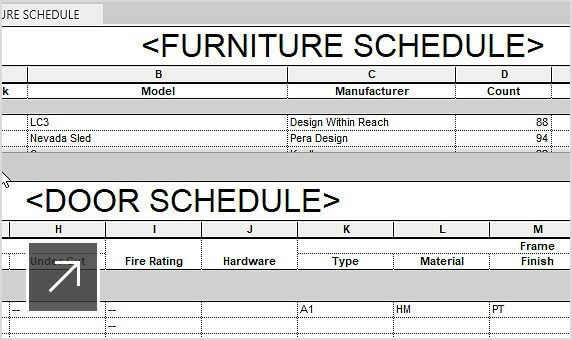 Document, schedule and tag fabrication elements. Open a Navisworks co-ordination model directly in Revit to co-ordinate your design with the work of teams who use different software. 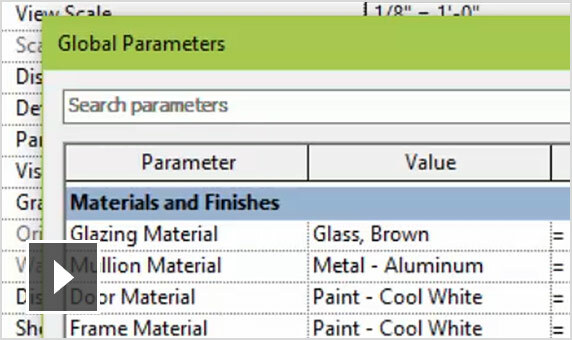 Bring AutoCAD files in or out of Revit and prepare sheet sets for export to fabricators, subcontractors, or other project stakeholders in the format they need. 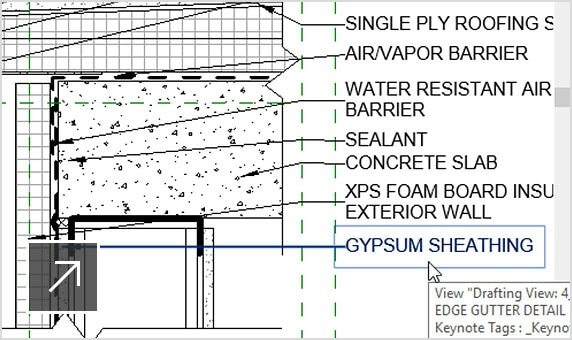 Convert design level-of-detail model elements to fabrication level-of-detail elements for detailed co-ordination, fabrication and installation.